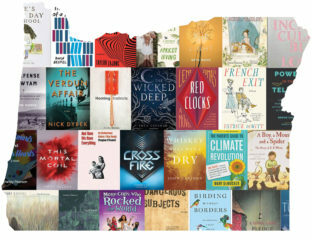 The “dean of Western writers” discusses fiction’s agenda to tell the truth and the ongoing adventure of the writing life. 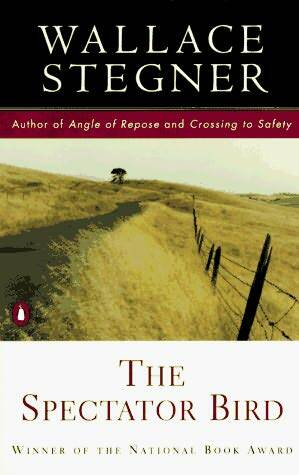 Wallace Stegner, “the dean of Western writers,” grapples with his process of reconciling the need for conflict and ambiguity in plot with his distaste for mechanical, method-oriented writing. “The writers I admired and still admire were not carpenters, but more like sculptors,” he says. “Their art was and is a real probing of real and troubling human confusions.” He discusses writers as shape-shifters and ventriloquists, seeking to tell the truth through fiction, and declares that writing is an attempt to impose order on the chaos of our lives. 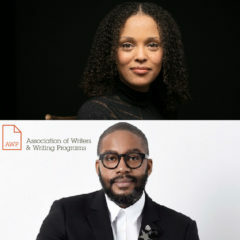 This lecture is printed in The World Split Open: Great Authors on How and Why We Write, published by Tin House Books. 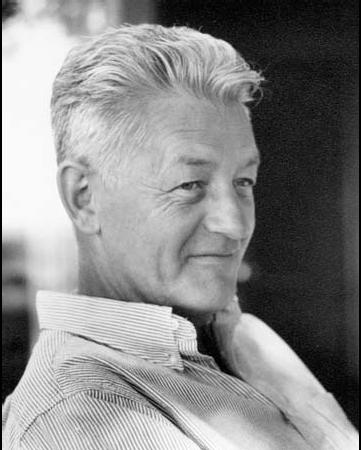 Wallace Stegner wrote 30 books, both fiction and nonfiction, and several short stories over a 60-year career. His legacy includes The Wilderness Letter (1960), used as the introduction to the National Wilderness Preservation System Bill in 1964. He also founded the Creative Writing program at Stanford University, worked with the Kennedy administration to expand U.S. national parks, and won numerous awards, including a Pulitzer Prize, a National Book Award, three O. Henry Awards, the PEN Center USA West Award, and was a Guggenheim Fellow twice.